Where mayhem, joy and laughter are the order of the day! 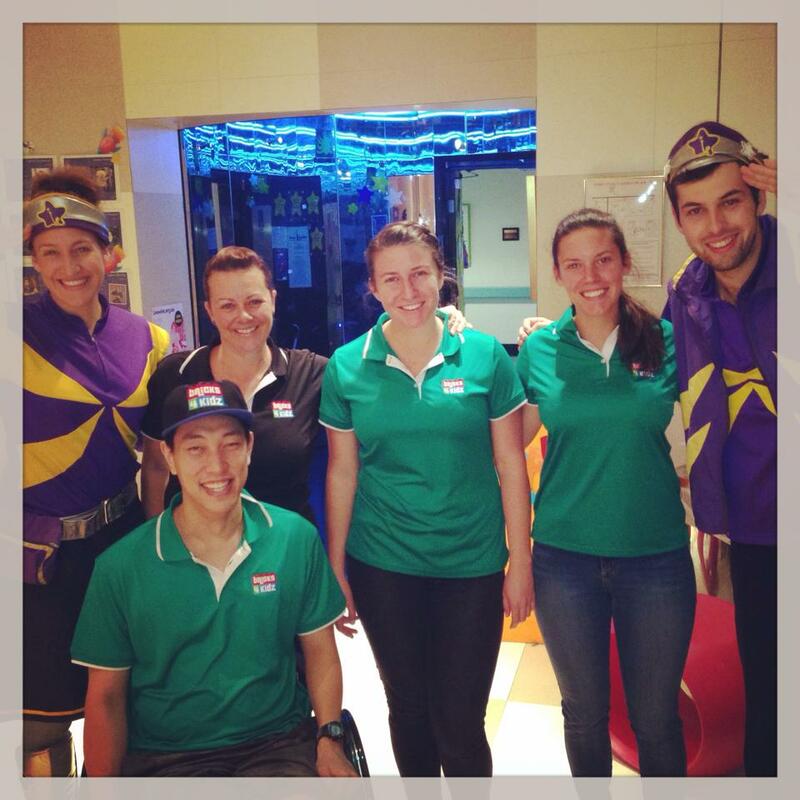 The team at BRICKS 4 KIDZ® South West Sydney recently volunteered at the Starlight Room Westmead. We strongly believe that play is the work of children. While sick kids often experience a very adult world of stress and trauma, play is the powerful force essential to developing resilience, wellbeing and a sense of normality. The amazing kids at Westmead had a wonderful time building and learning using the BRICKS 4 KIDZ® models. Our model plans embrace the principles of positive psychology where fun is an important factor in contributing to overall wellbeing. We provided a welcome distraction for the kids, encouraged social interaction, and embraced their uniqueness and creativity. We look forward to continuing our partnership with the Starlight Room!